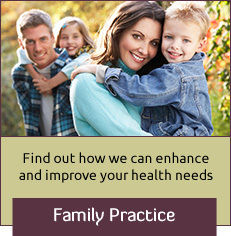 "Take a proactive approach to your health and discover true wellness with chiropractic care." We are here to inspire you with the desire to live vibrantly! 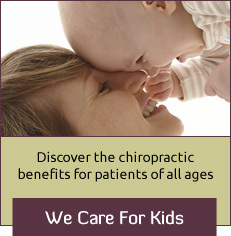 It’s our passion to give you the resources to live pain-free and well-functioning. We believe that health is not merely the absence of disease or infirmity. Health is a state of optimum well-being: physical, social, and environmental. Health seeks freedom from the negative effects of physical, emotional, and chemical stress. Good health is how we were created to live. With strength. With joy. With vitality. Chiropractic adjustments are designed to improve your nervous system, gently helping you perform at your best. Adjustments allow more energy and information to travel throughout the body, giving your body the power to activate its own healing potential! 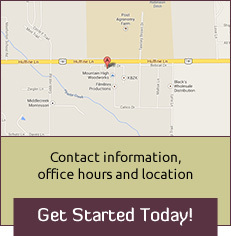 Our patients say that our office has a comforting and welcoming atmosphere. Also, our patients say that nowhere else have they been given such a clear, empowering education about their bodies and true health. We’re a wellness-based, alternative, holistic healing facility focusing on family care and specializing in pregnant women and children. Are you looking for a safe, soothing, restorative and non-invasive form of treatment? Why not give our style of chiropractic care a try? What else do we offer you as our patient? seriously and want to partner with you in reaching a better, healthier lifestyle. we’ll help you heal faster and live healthier. Serving families from Bozeman, Belgrade, Livingston and across Montana. “Dr. 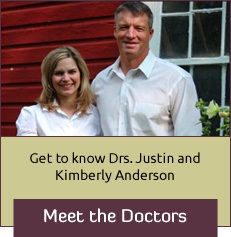 Justin and Dr. Kim Anderson have helped us so much over the past five years. They give so much of themselves in order to help those around them. Thank you for helping me with my canker sores in my mouth – I am so grateful. Seeing my xrays was a real eye opener….Thank you!!! !